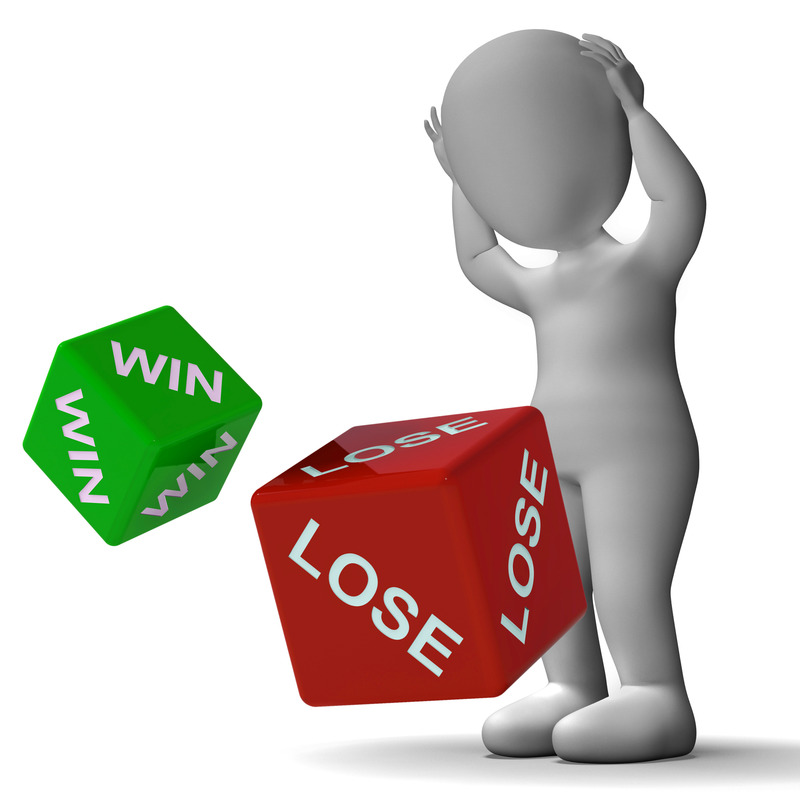 After a quick search of the internet concerning the odds of rolling the dice and getting a 7, I found there are 30 ways to lose and 6 ways to win. I know something else about the roll of the dice, I’ve seen many men lose their paychecks trying to beat the odds. The odds when rolling dice are good compared to the odds associated with random chance and the human DNA or the creation of the universe. The odds of 3 billion randomly arranged base-pairs matching human DNA is about the same as drawing the ace of spades one billion times in a row from randomly shuffled decks of cards (Dr. Robert L. Piccioni, Ph.D., Physics from Stanford). In the Origin of Cellular Life (Dr. Harold Morowitz, a physicist from Yale), declared that the odds for any kind of spontaneous generation of life from a combination of the standard life building blocks are one chance in 10E100000000000 (1 followed by 100,000,000,000 zeros). I believe the intricate design of humans and the universe dictates a need for something more than a roll of the dice or random chance; furthermore, I’m in the good company of people like Antony Flew. Before he died, Flew, an English philosopher, had rejected atheism and embraced the concept of intelligent design. This doesn’t mean that Flew embraced traditional Christianity; however, he did believe in God as First Cause of the universe. Flew’s position was a form of Deism (the belief in a God who creates but then removed himself from creation), rather than theism. When I look at nature, I see more than what Flew saw: I see the fingerprints of God everywhere. The seemingly sudden appearance of birds and butterflies is a good example. With the flutter of their wings they migrate thousands of miles to unknown territories and then return to my feeders in the Spring. If according to evolution, the human species is more highly evolved, why do we need a map, a compass, or a GPS to get to where we are going, but the much less evolved species can just do it? For many people, evolution is THE answer when they consider the creation of the world and the origin of the species. I disagree. The evolutionary argument is much more theory than it is fact. Having said this, I know that my position is much more faith than it is fact. Then again, a fact is something that is “observable.” And, since no one was there when it all began, isn’t faith an essential? If you want to take a fresh look at an old debate, click here to examine 15 questions.